Decorate, create & light up your very own Gingerbread House! 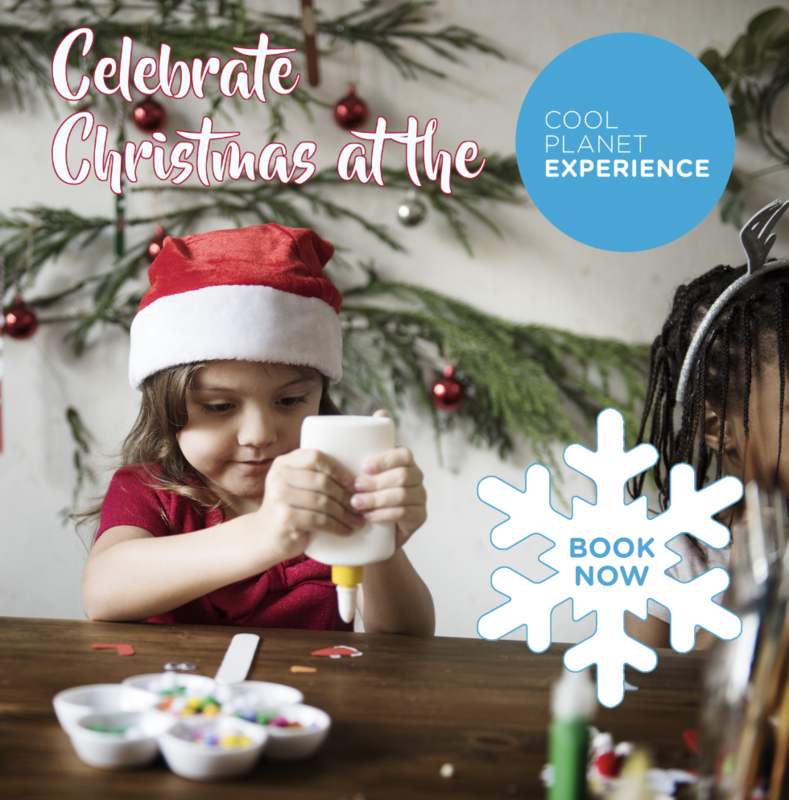 Why not combine science with art this Christmas & bring your magical ideas to life? Make, create & take home a very unique light up gingerbread house in our kids Christmas workshop.